Posted on 6, February 2019 by EuropaWire PR Editors | This entry was posted in Germany, Internet & Online, News, Security & Safety, Technology, Telecom, Uncategorized and tagged abuse of customer data, automated data backup, critical situations, data theft, Deutsche Telekom, digital identity, ID-Alarm, Karsten Kranz, online hate speech, security experts, security leaks, stolen digital identities, stolen passwords. Bookmark the permalink. BONN, 6-Feb-2019 — /EuropaWire/ — Deutsche Telekom has just announced the addition of new security component called ID-Alarm to its digital protection package „Digital Schutzpaket“. The Digital Schutzpaket already includes features like secure setting up of home networks, professional advise by Deutsche Telekom security experts and competent immediate assistance in critical situations. The ID-Alarm works as it continuously keeps on checking the Internet for stolen digital identities, and it emails users when it finds any illicit use of their login data. ID-Alarm is st up to monitor up to six email addresses of persons living in the same household. 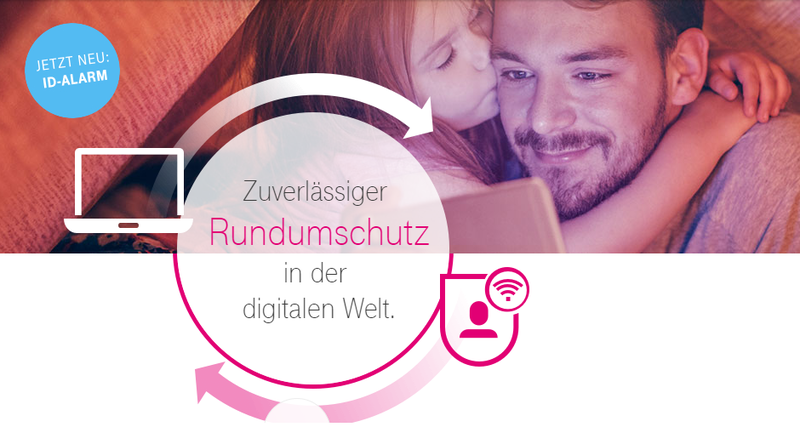 Deutsche Telekom’s digital protection package, ID-Alarm is part of which, protects virtually all activities that users normally conduct over the internet. As part of the protection package, security experts at Deutsche Telekom check each user’s home network and install special protection against attacks from cyberspace that also include features for automated data backup. Taking the extra mile in protecting its users, Deutsche Telekom’s experts also address issues such as online hate speech, abuse of customer and account data as well as the many difficulties that can occur while shopping online. Children and minors are also protected online. As part of Deutsche Telekom’s digital protection package, users can now set up online protection for children and minors on routers, PCs and smartphones as well as in special programs and apps.